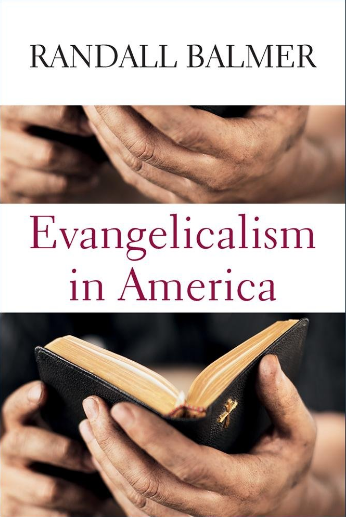 In his excellent new book called Evangelicalism in America Randall Balmer contends that the dominant impulse of American evangelical types was to go back to the deep traditions of the church and theology of Europe — whether Continental Europe or the United Kingdom. But something happened in 1804 with the arch-restorationists, Barton Stone and Alexander and Thomas Campbell (the Stone-Campbell or Restorationist Movement), decreed the “Last Will and Testament of the Springfield Presbytery” (read it here). Balmer contends the American evangelical world shifted from a return to Europe toward primitivism, biblicism, restorationism, and especially anti-institutionalism. Balmer sketches seven elements of American restorationism, and I like his affirmation of the sheer diversity of evangelicalism rather than thinking it is all either the reformed traditions (e.g., see Molly Worthen’s Apostles of Reason). Christianity Today would make itself a bigger instrument of influence if it acknowledged this diversity. 1. William Miller’s altogether failed belief in the imminent end in 1844. 2. Charles Grandison Finney’s “new measures” for revivalism. 3. Joseph Smith Jr’s Mormonism. 4. John Nelson Darby’s grounding in the USA in dispensationalism’s premillenialism and turn from social activism. 5. 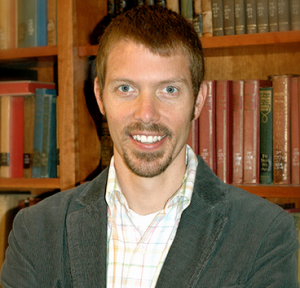 Princeton theologians like Hodge, Hodge and Warfield who are the “ultimate expression of primivitism” (though their anchor in European Calvinism deserves space). 7. Pentecostalism from Charles Fox Parham and William Seymour and its recovery of the Spirit. 8. 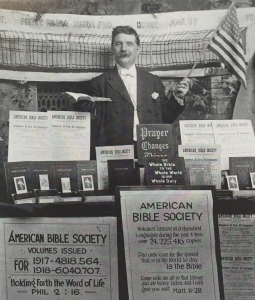 The fundamentalists of 1910s and 1920s. 9. The Religious Right’s turning away from historic evangelical progressivism. 10. Of course, his theme is the Restorationist Movement itself and setting it in context. Though these movements are not all the same (not least Mormonism) there are at least three themes that arise often enough to see these are two major markers of the restorationist impulse. In the midst of these intramural squabbles, Stone and others decided to take a stand against these denominational accretions and the European-based fustiness. 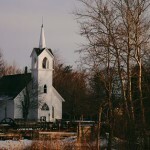 The Last Will and Testament of the Springfield Presbytery decisively broke with tradition and officially dispensed with denominational divisiveness by positing that the New Testament alone would determine the shape and theology of the new movement. “No creed but the Bible” became the new rallying cry, and all disputed matters would thereafter be adjudged not by tradition but by Scripture alone. This becomes a kind of scientific, inductive-based, clear and uninterrupted reading of the Bible open to all. But just as important is an aversion toward the long-term effectiveness of institutions (ecclesial, educational) and the need to scrap the whole enterprise and return back to the New Testament’s spontaneous supposedly non-institutional forms. “It is appointed,” the Last Will and Testament folks say, “for all delegated bodies once to die” (26). 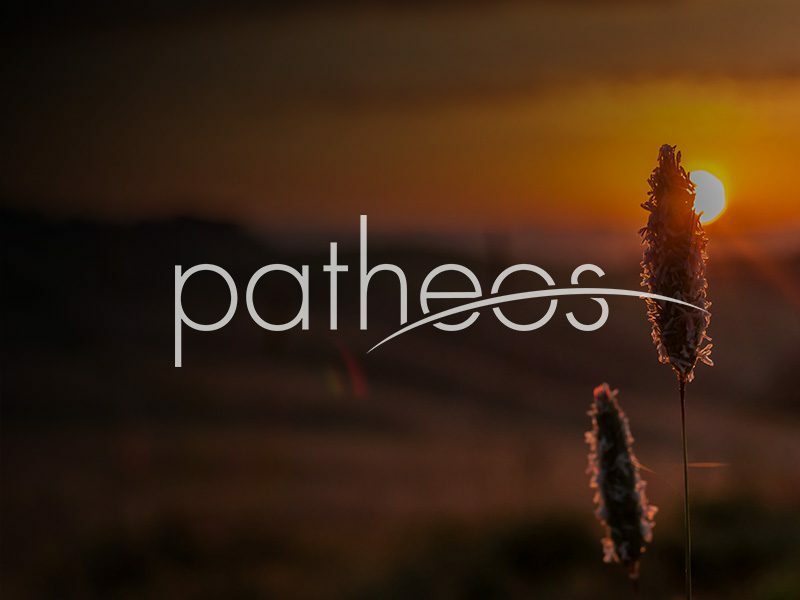 Various attempts to restore institutions and get back to the ardor of the early church can be seen in Pietism, Methodism, Pentecostalism, Fundamentalism and nondenominational megachurches. But the Restorationists thought it all had to come down because institutions “are remarkably poor guarantors of piety” and they “serve themselves and eventually suborn themselves to the pressures of building programs and mortgages, parking lots and pension funds” (27). 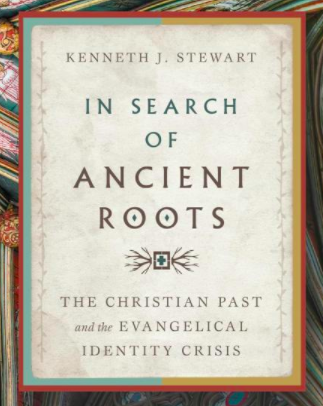 Balmer: “Evangelicals, by and large, have yet to appropriate that legacy of the Restorationist movement” (27). That is, evangelicalism is remarkable for the growth of institutions. October 7, 2016 Preaching that Saturday Night Special? "Hey Scot,Kudos to Paraclete on great care in making beautiful books. Will you keep or ..."
"1 Timothy 2:13 as well. Paul points directly to the order of creation—before the fall—to ..."